MOV is one of the most popular video container formats used today for playback movies on computers and different mobile devices. 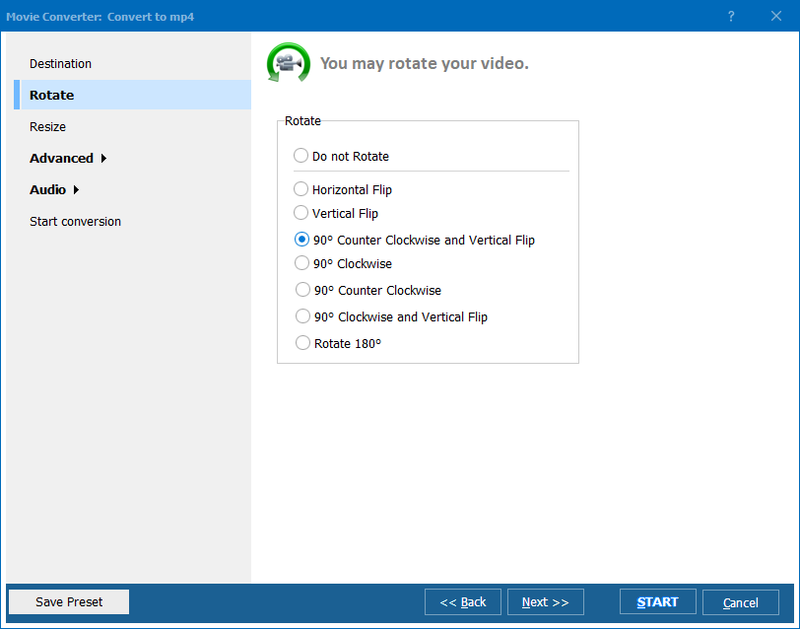 You may need to make MOV video smaller to make your film suitable for all possible devices. This problem is solved with the help of Total Movie Converter. It is a program developed for converting videos to different formats, as well as editing their size, quality and other format parameters. This convenient all-in-one video processing utility works quickly performing correct transformations that extend the area of video files use. Using this MOV converter for resizing movies is very simple. First you will need to install Total Movie Converter. This process will take you a few seconds. As a result you will get your MOV originals resized. Mention that you can reduce video size, as well as increase it if necessary. If you make the frame size bigger, the quality of picture will be lost. You can reduce one or more movies at a time. Total Movie Converter supports batch files processing. If a few sources are checked for resizing, all of them will be resized in a way you specified. The ability to resize MOV video files is only one of the available pack of processing functions. Experiment with video rotation, changing framerate, audio settings, etc. 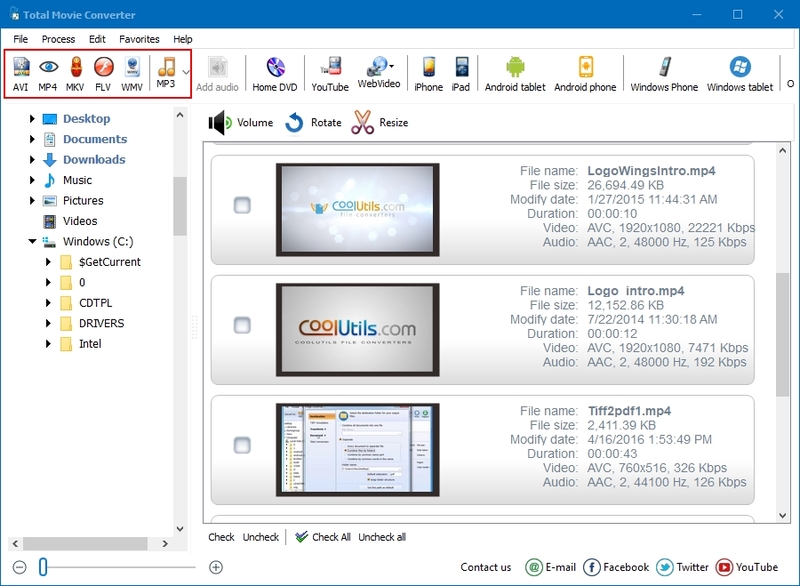 Total Movie Converter is ready for free testing – download it in trial before purchasing.